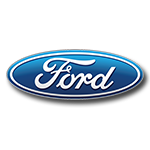 On two occasions during the 2019 Monster Energy NASCAR® Cup Series™, Ryan Blaney’s neon yellow No. 12 Menards Ford Mustang will be accented in Libman green. Libman, makers of the finest brooms, brushes, mops and cleaning tools for over 120 years, will adorn the hood and sides of Blaney’s ride in the March 24 event at Martinsville Speedway as well as in the June 2nd race at Pocono Raceway. 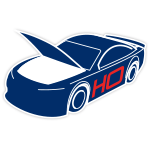 Ryan Blaney’s No. 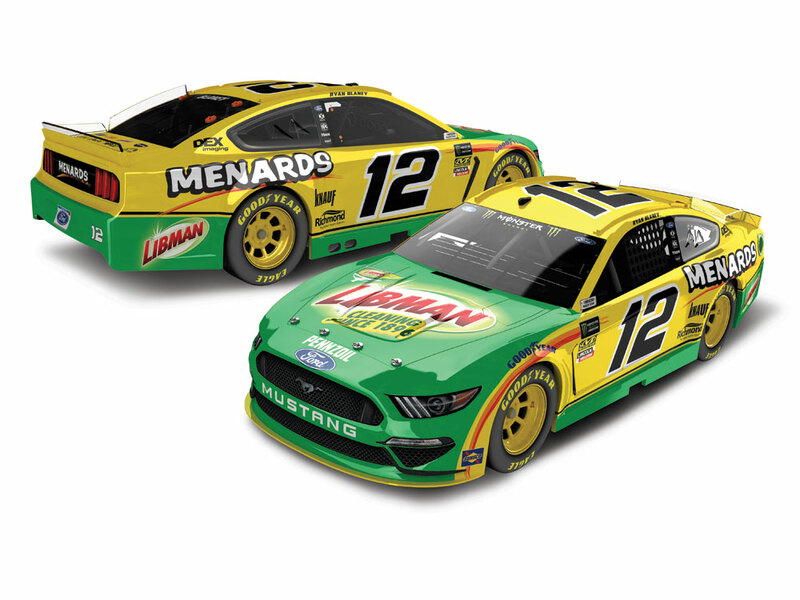 12 Menards Libman Ford Mustang is now being offered in die-cast form from Lionel Racing. 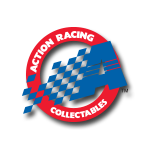 Quantities will be limited on this die-cast, so be sure to order today!